This event is sold out. If you would like to be added to the waitlist please contact the AICC: 504-522-7294. St. James Cheese Company and the AICC are teaming up to present an evening of Italy’s two most delicious contributions to the world: Vino e Formaggio! 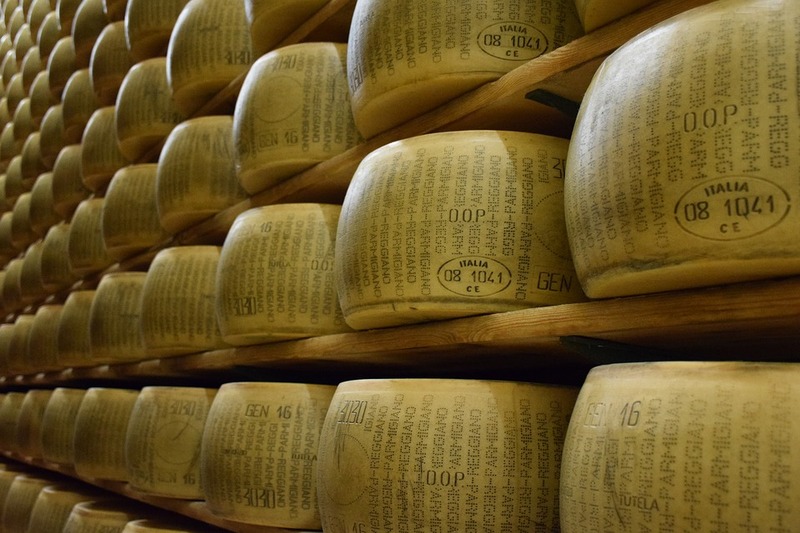 From the top of the boot to the toe and the heel; the islands and everywhere in-between, this class will explore five classic Italian cheeses paired with five traditional Italian wine varietals. It’s time to mangia some cheese and drink some vino! Tickets: $38 General Admission, $35 for AICC members. Must be 21 or older to register. Registration deadline: September 25 at 5:00 pm.